David Stanton is an Honorary Associate Professor at the Crawford School of Public Policy at the Australian National University where he teaches and researches social policy. He was Director of the Australian Institute of Family Studies and worked for the Australian Government for some 36 years. He started in the Australian Public Service with the ABS, and then held various positions with the then Department of Social Security. David has also worked as a Social Policy Consultant with International Agencies. 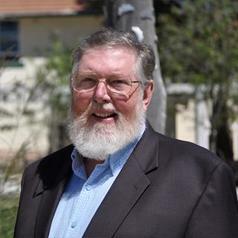 David was appointed as a Member of the Order of Australia in the General Division (AM) in the 2017 Australia Day Honours List “for distinguished service to public administration, to social policy development and as an academic”.He was elected as a Fellow of the Academy of Social Sciences in Australia (FASSA) in September 2017.